Delicious food in the restaurant. Good prices. Extra dishes. The beach is near. Friendly animals on the premises (cats and a dog). Everything was fine. Avoid Google route as it will try to take you through bumpy off road, drive few kilometres around to get there. 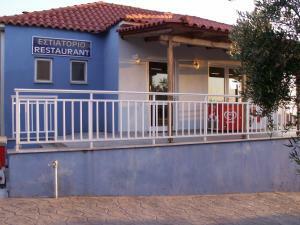 Very friendly staff (actually everybody in the Lechaina/Kastro area was very kind! ), big rooms, few meters away from a quiet beach. Location was excellent as long as you had a car. Beach area was fab. Great staff, they woke up in the morning to make us breakfast. Nice place, near the beach. The beach, the garden. Quiet and relaxing. Good prices. The rooms were unexpectedly big for this price and the owners were very kind.The food at the restaurant was very good. A superb view and a pretty private atmosphere. Nice personell. Nice location close to sea with nice view. Romantic view from balcony . private beach. 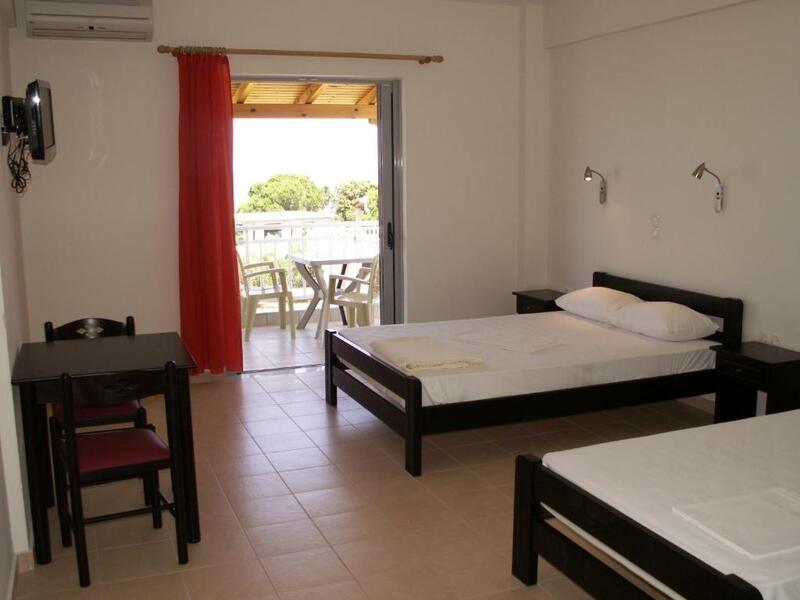 Lock in a great price for Kastro Beach Hotel – rated 8.5 by recent guests! Kastro Beach Hotel This rating is a reflection of how the property compares to the industry standard when it comes to price, facilities and services available. It's based on a self-evaluation by the property. Use this rating to help choose your stay! 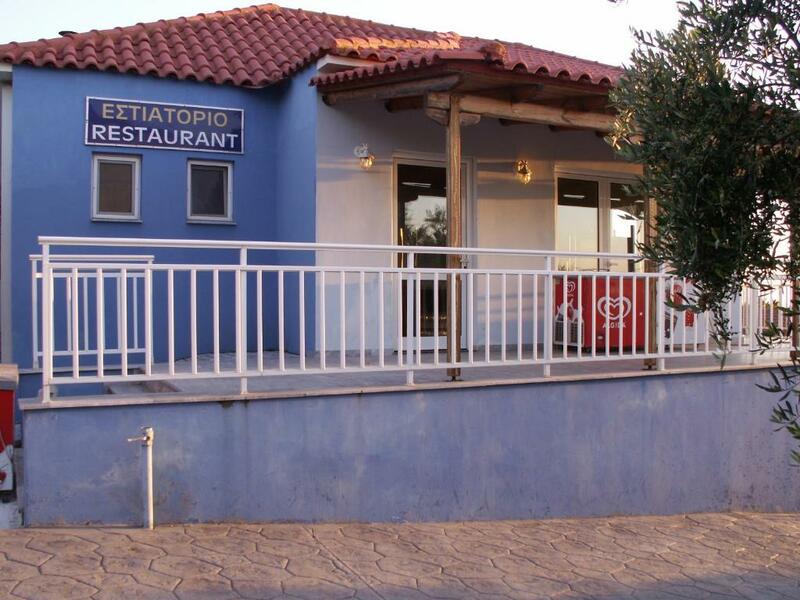 Just a short walk from the beach, in the area of Kastro Kyllinis, Kastro Beach Hotel offers self-catering accommodations with free Internet access. 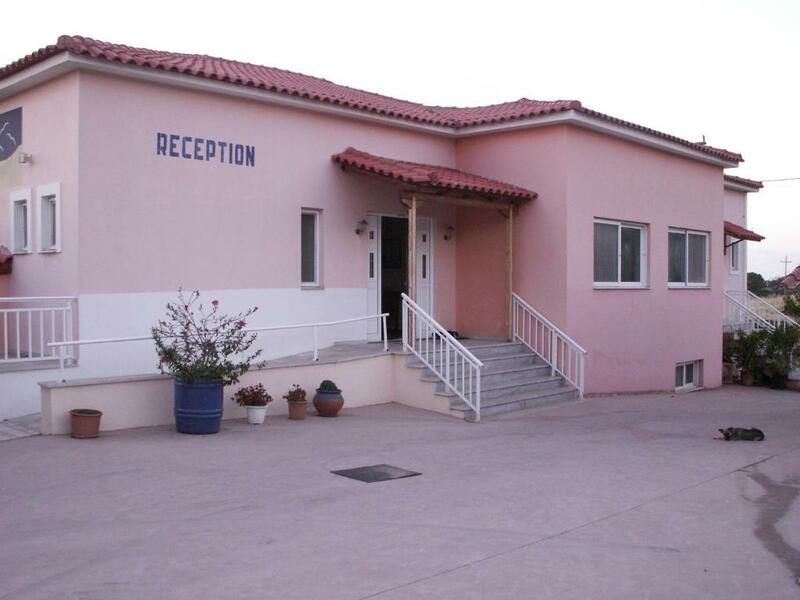 It has a bar and a restaurant, and free on-site parking is available. 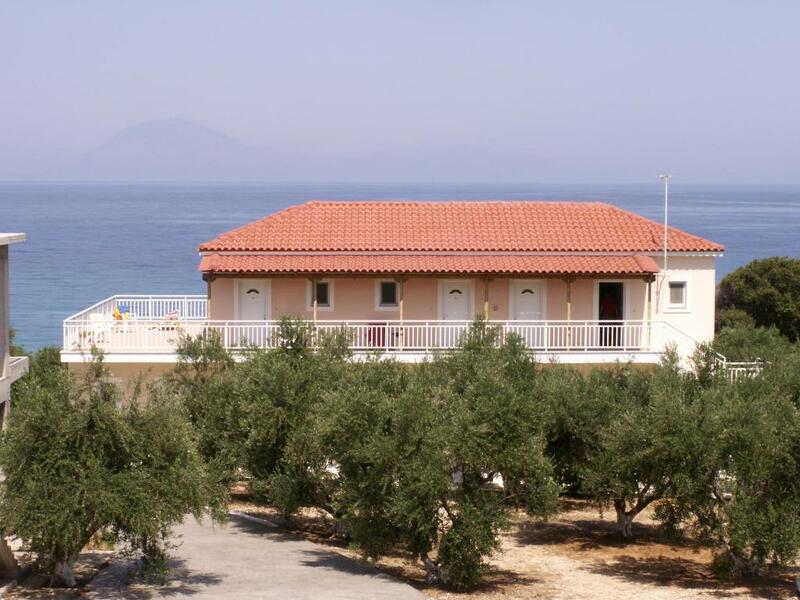 Kastro Beach air conditioned studios and apartments have a balcony with view of the Ionian Sea or the surrounding green-covered hills. They have a kitchenette with dining area and come with a TV and private bathroom. 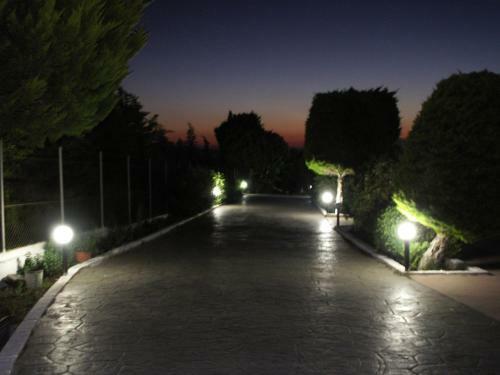 Surrounded by olive trees and overlooking the sea, the hotel’s restaurant serves Mediterranean cuisine. Guests can also enjoy a coffee or drink in the bar area featuring a TV. Kastro Beach serves as a convenient base for exploring the beaches of western Peloponnese. The long sandy beach of Loutra Kyllinis is a 15-minute drive away, while Analipsi is one mile away. 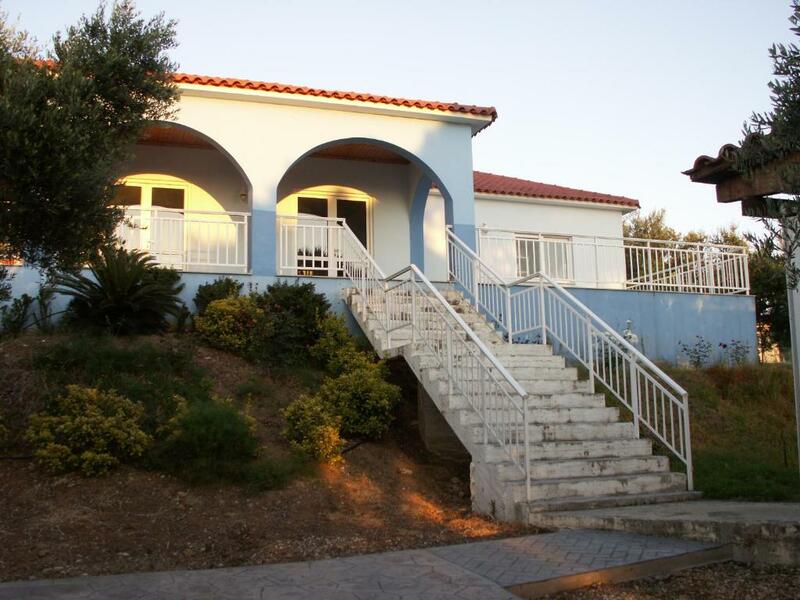 This property is also rated for the best value in Kyllini! Guests are getting more for their money when compared to other properties in this city. 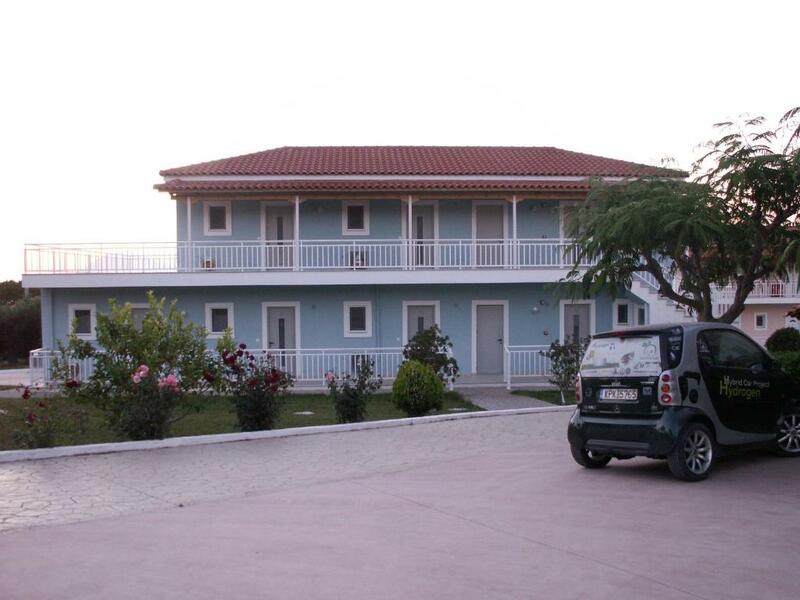 When would you like to stay at Kastro Beach Hotel? Air-conditioned studio with a kitchenette and private balcony. Please note that this room type can accommodate only 1 extra bed. 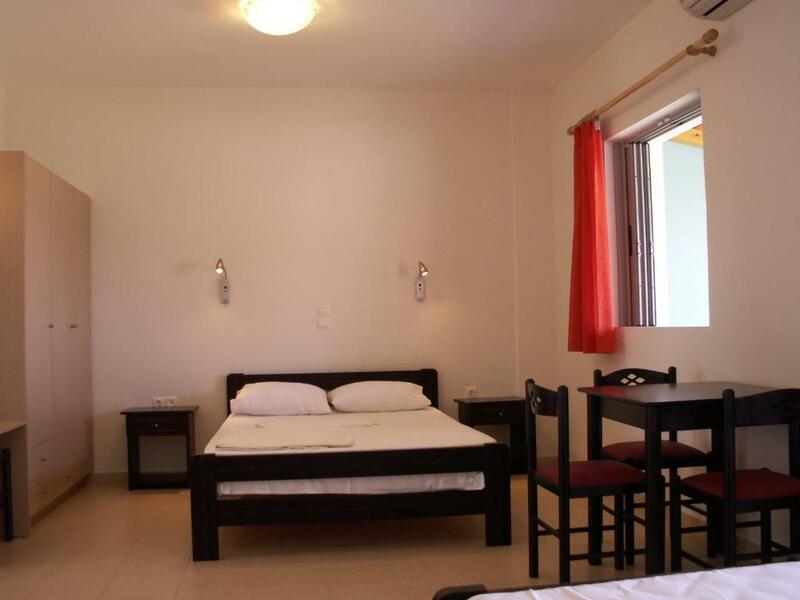 This quadruple room features a kitchenware, balcony and air conditioning. House Rules Kastro Beach Hotel takes special requests – add in the next step! Kastro Beach Hotel accepts these cards and reserves the right to temporarily hold an amount prior to arrival. The weather was cold, but there were no warm blankets in the room. Could have made more of the kitchen area, another unit with a worktop would have helped. More pans, pots, cooking utensils and a bin. A hairdryer would have been nice too, as would a kettle. Accessibility. A little far from town. There were not brakfast options.. The restaurant closed early and we could not eat. not enough kitchen ware for long stay. be ready to ask host for kettle. thanks that we got it! Beach is quite far and has a steep road down to it. Location of the aparts were at the end of the road and there were no food and market facilities. Has a beautiful view. Rooms are large enough. Max the dog and the cats were very cute.